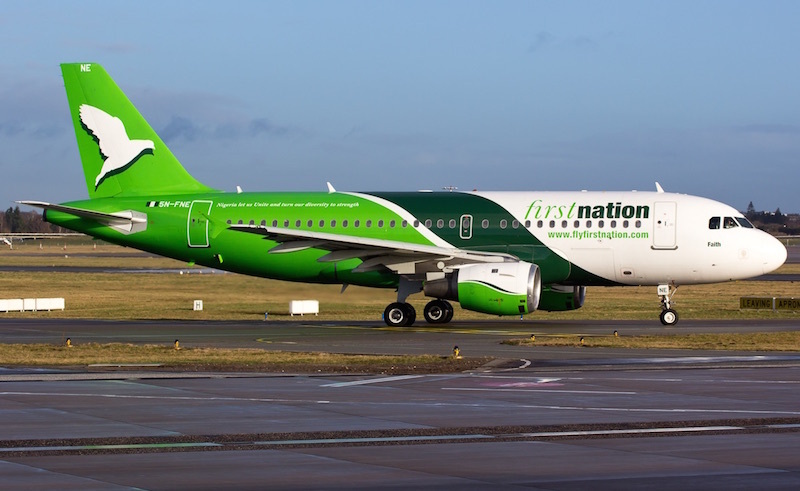 First Nation Airways has become the second Nigerian carrier in two days to announce its suspension of operations. Nigeria’s oldest carrier, Aero Contractors, suspended all operations on Thursday, September 1 citing a worsening economy crisis coupled with a lack of available aviation fuel. However, in a statement, the Director-General of the Nigerian Civil Aviation Authority (NgCAA), Captain Muhtar Usman, said this service interruption was caused by operational challenges rather than economic factors. First Nation Airways operates a pair of A319-100s leased from AerCap on regular shuttle flights between Lagos and Abuja. In 2012, it suspended all operations, again on account of fleet maintenance. Services only resumed with the A319s in October 2013.